Sam and Michelle are the founding and Lead Pastors of O2 Church which launched 19 March 2017. 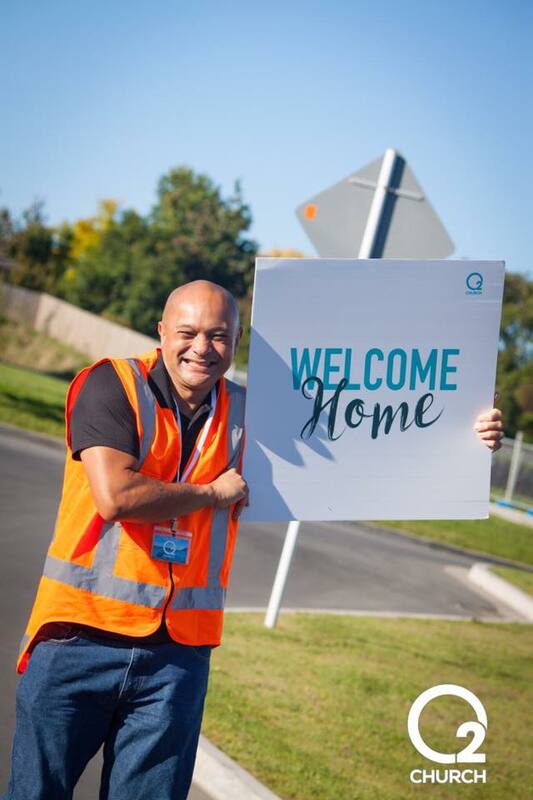 Both originally from the North Shore in Auckland, they spent 14 years on the Kapiti Coast as Youth Pastors / National New Life Youth Directors at Connect Church , and in Dec 2015 they relocated their family to Tauranga to begin to prepare for the launch of O2. They first met at a youth camp called Summer Harvest in Whangarei in 1998, and have been married for 13 years. Sam & Michelle have four children. Zuri 8, Taliah 7, Levi 5 and Hudson 1 and reside in Bethlehem. Sam loves: family, surfing, kitesurfing, stand up paddle boarding, gym sessions, coffee & meeting people in cafes. Michelle loves: Keeping active & healthy, spending quality time with friends, movies and great books, meeting new people and taking the family on outdoor adventures. Someone will pray and say "hi"
A significant church, transforming lives across the region and nation. Weekend services that people of all ages love to attend. Where people encounter God, find answers and discover hope. 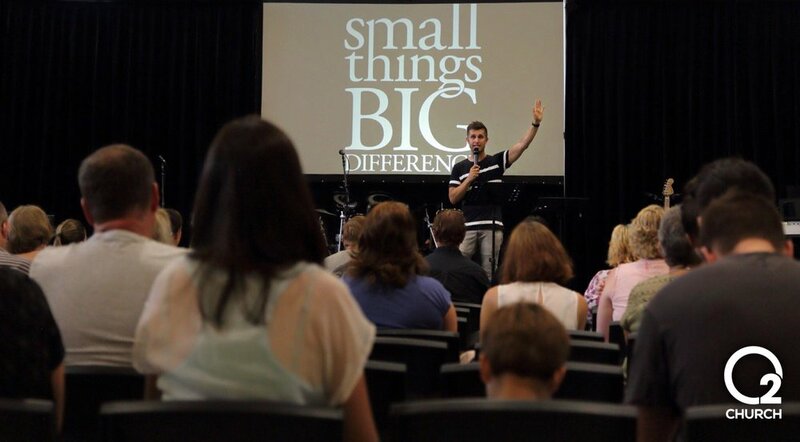 Small groups multiplying across the region, with people coming together around common interests and finding freedom and life giving community. People discovering their purpose, finding what they were born to do, and reaching their full God given potential. People who make a difference. 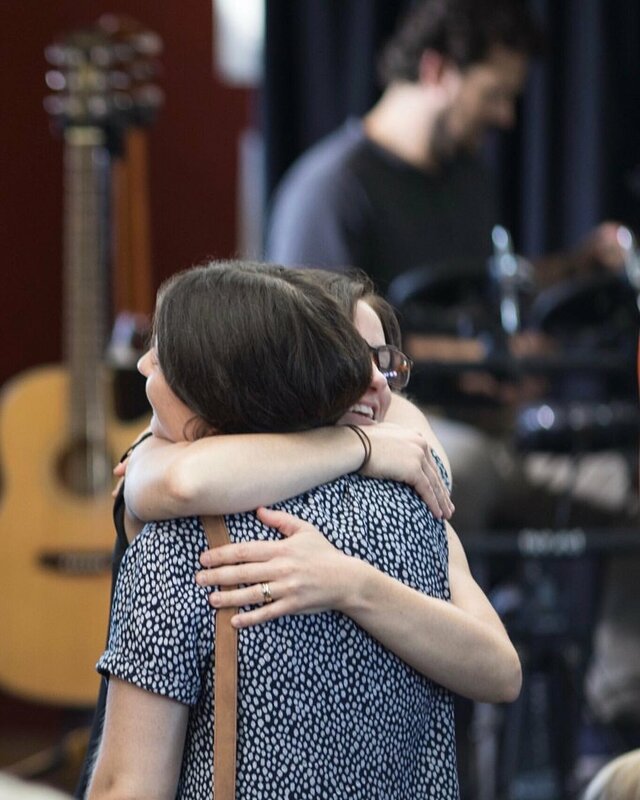 A church that serves and meets the needs across our city, nation and world. Thank you for subscribingto our email updates.